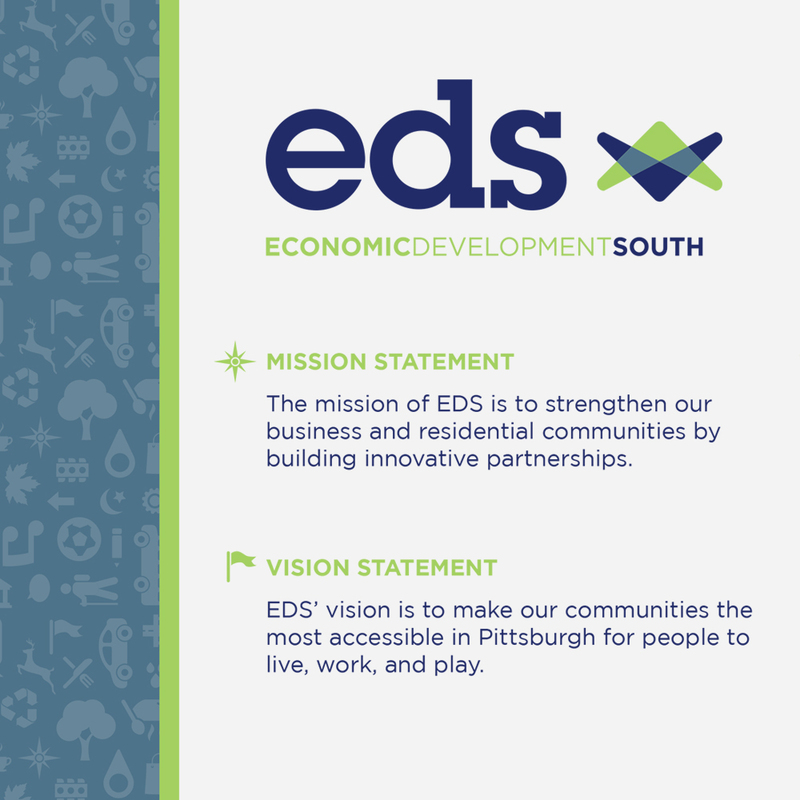 Economic Development South (EDS) is a unique multi-community collaborative focused on strengthening residential and business communities throughout the south hills of Pittsburgh. 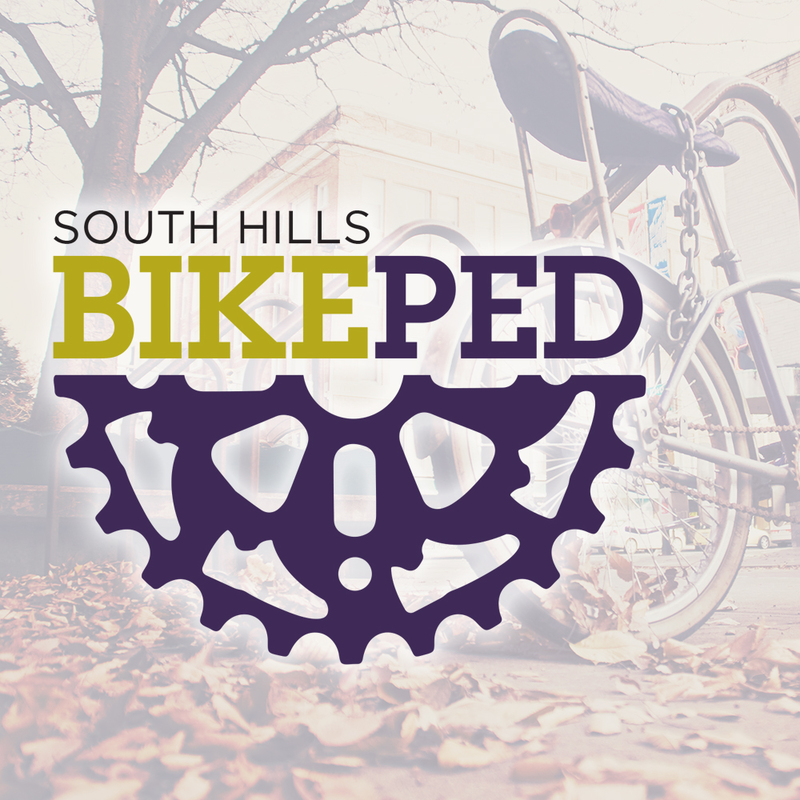 Working through regional government, nonprofits, residents, and businesses, EDS strives to make the south hills more accessible to live, work, and play. 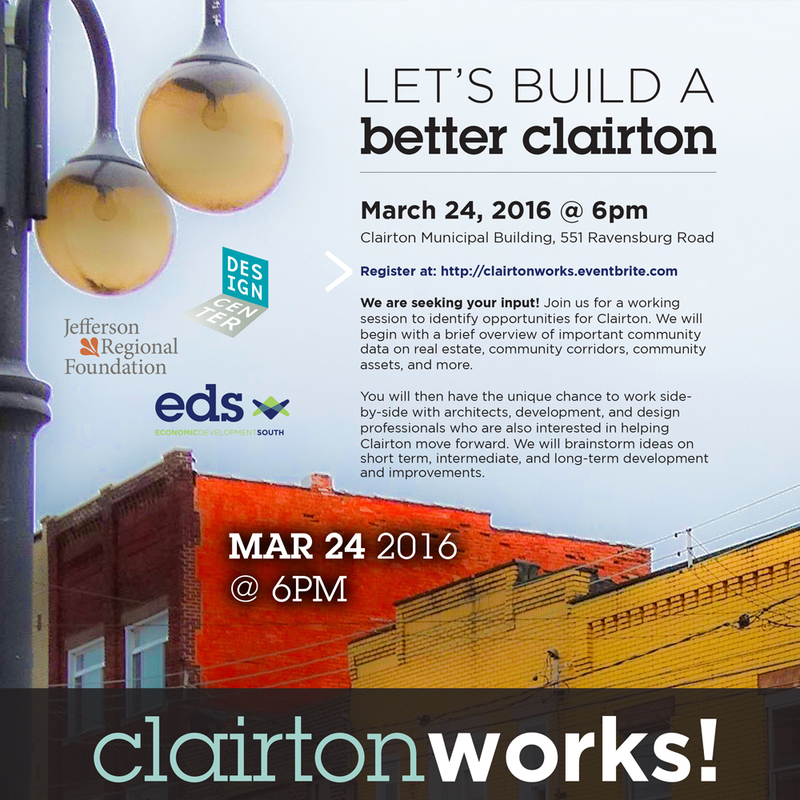 Municipalities in Pittsburgh’s southern region are communities that rely on EDS for economic development support. 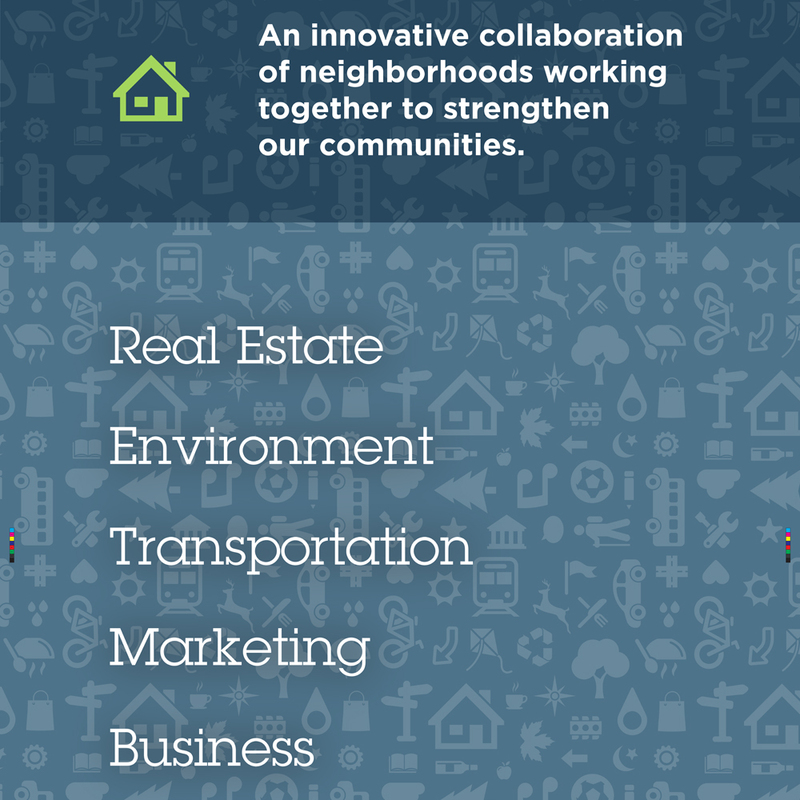 As a non-traditional community development corporation, EDS provides support to its communities through marketing, real estate development, transportation development, environmental initiatives, and business growth. 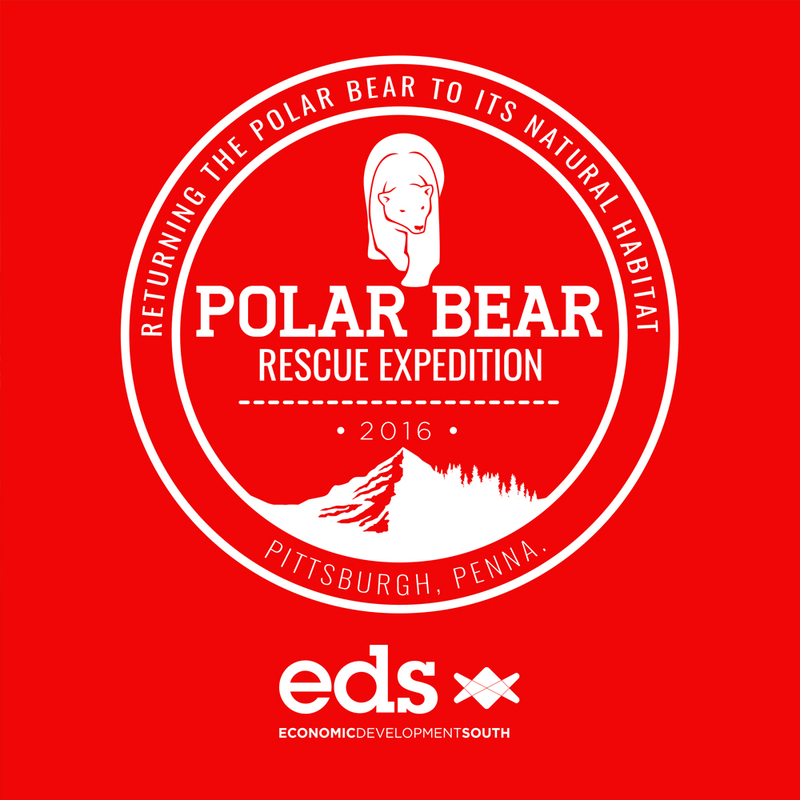 EDS grew quickly since its creation in 2010, adding additional communities of influence and staff. With rapid growth came a need for a professional image and organizational infrastructure to support the efforts and programs being implemented. Organizational growth also led to decreased attention to audience segments, organizational messaging, and attention to appropriate and strategic delivery methods quickly becoming critical to achieving financial support, advancing community support, and building organizational awareness. EDS began working with TrailBlaze Creative to establish a professional identity that matched the organization’s brand. 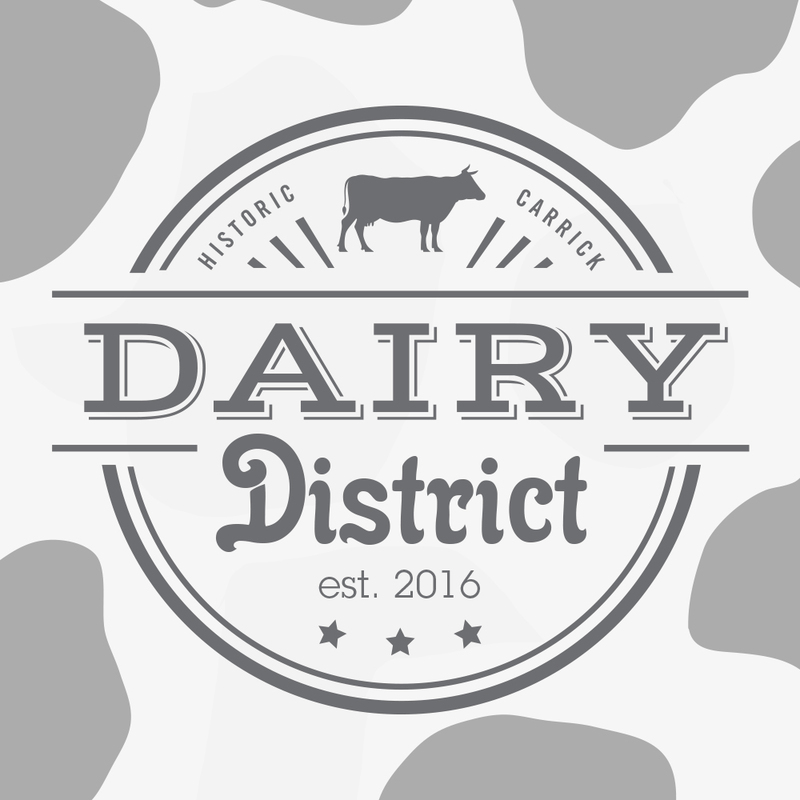 Logos, stationary, and identity guidelines were first steps, with collateral development, web assessments, and messaging soon to follow. EDS and TrailBlaze are currently working together as part of a unique shared services marketing model, with TrailBlaze providing regular marketing staffing to support the organization’s strategic and tactical needs on a regular basis. Beginning with organizational marketing assessments, TrailBlaze is understanding the internal and external cultures, identifying key audience segments and messages, and building an infrastructure to support marketing and operational tasks. TrailBlaze is also working to build critical messaging, such as a mission, vision, and tagline, that supports the promotion of the organization. Day-to-day tactical elements are also being supported by TrailBlaze, such as fact sheet development, social media management, surveying, and more —functioning as an internal marketing department for EDS.